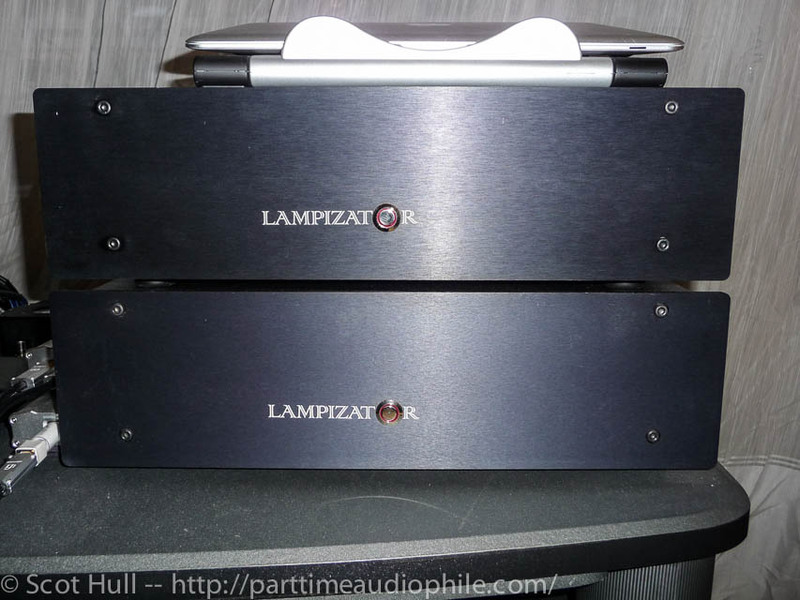 -- by Norman Williams There is a bit of confusion over the various LampizatOr Levels, due in part to a lag in updating the website. 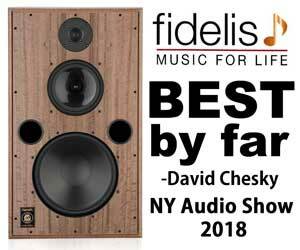 Lukasz Fikus, Mr LampizatOr, is more often than not burning the midnight oil in a quest to perfect old products and introduce new ones from his boutique audio incubator. This means many, many, many, many late nights and a total surrender to his inner workaholic. He has been known to answer the phone past 1am while toiling away and he normally starts his day early. My understanding of the versions from discussions with Lukasz is that they match the level of sophistication of parts, with quality climbing as you go up the levels. Level 1 and 2 are now defunct (discontinued); Level 3 (L3) represents the value play as it has the same circuit DNA as all the higher levels. 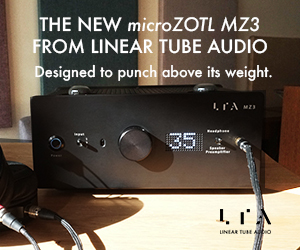 However, L3 is a fixed product with no variations as it's “mass produced”, that is, at least as much as a boutique hand-made assembly setup will allow. End-user customization is possible from L4 and up. 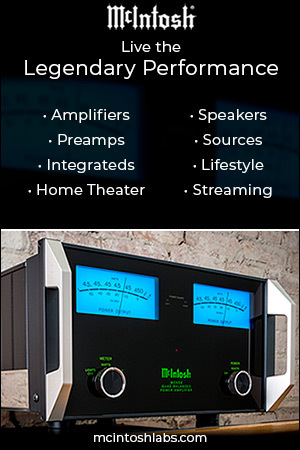 Think Russian/generic parts vs more expensive esoteric audiophile-grade parts. Keep in mind that all these Levels are referring to the PCM DAC, which is the foundation of the Lampi brand. L5 is a dual mono powered version of L4 in 2 identically-sized L4 boxes (power supply is separate), and perhaps a couple of stock parts are more upscale than in L4. L5 also gives the ability to include every conceivable option as space is not limited as it is in the single-box L4, including: a volume w/remote control, multiple inputs, multiple outputs, balanced outputs, internal PSU to power accessories like a SB receiver or any other 12v low amperage type device like a DSPeaker Dual Core bass corrector unit. 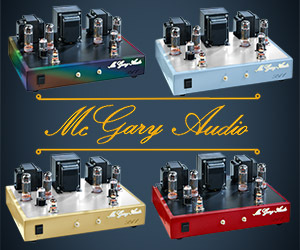 L6 is a single chassis, single input/single output, exposed tube “ultimate” PCM DAC, while the Big6 is similar but housed in the much deeper (larger) GM70 amplifier chassis. The Big6 has the space to add extra options that the L6 cannot accommodate, while still attempting to be the “ultimate” implementation. Perhaps more levels will be dreamt up as developments continue. How does all this relate to DSD, you may be wondering by now? Well, DSD is a whole ‘nother animal, just as 8-track is different to cassette and to “Reel to Reel”, though all 3 depend on magnetic plastic tape to store musical info. DSD is a 1-bit 2.8mhz “digital” format (henceforth referred to as DSD64), with variations in multiple scales climbing higher in frequency, ex DSD128=2xDSD= 1-bit 5.6mhz and so on as you scale the frequency mountain. My understanding is that the higher rate DSD sub-formats push the ultrasonic noise of the format further away from the audible frequency spectrum. The delta-sigma technology here is somewhat akin to Pulse Width (Density) Modulation, as opposed to the more popular Pulse Code modulation (PCM), so it could be thought of as part-analog and part-digital. DSD64 is the format used by Sony in the SACD disc format and one peculiarity of it is that no DAC chip decoding is actually needed. It will play back distorted music if run straight through to speakers, unlike PCM, which will produce hash. PCM does require decoding though resistor ladder arrays or a DAC chip (multi-bit or delta-sigma). The LampizatOr DSD DAC has USB port built-in, solid state digital filter, passive discrete analog filter and active discrete tube filter. It does not manipulate the data in any shape or form, it does not convert it, upsample, reclock or downsample. It does not go through PCM process either. It is purest native DSD we know of. We only gently remove the carrier frequency from the raw data as it comes from hard drive. Nothing more and nothing less. This is the DAC for purist audiophiles who want to experience the best DSD sound quality and enjoy listening to the music. 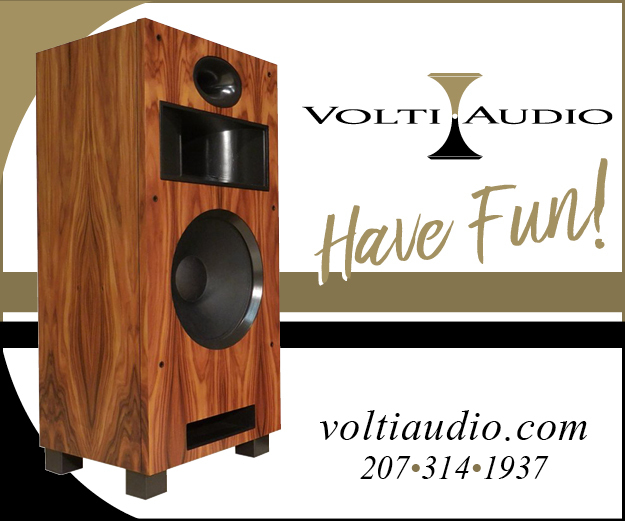 Music more beautiful – then they ever heard before from a DSD or PCM. 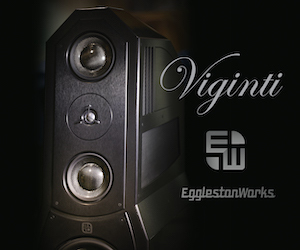 We believe it is the best sounding DAC in the world today, but it is inconvenient like hell. No, you don’t have to wash the records, lift manually the cartridge or change sides from A to B but you may have to use MUTE before and after listening and to throw a toggle to go to X128. If you are not repelled yet – please read on. First evening listening to DSD128 and I must say – it sounds like nothing I heard before. It is too good to be true. Shame I only have one sampler Opus3 but they make great files. 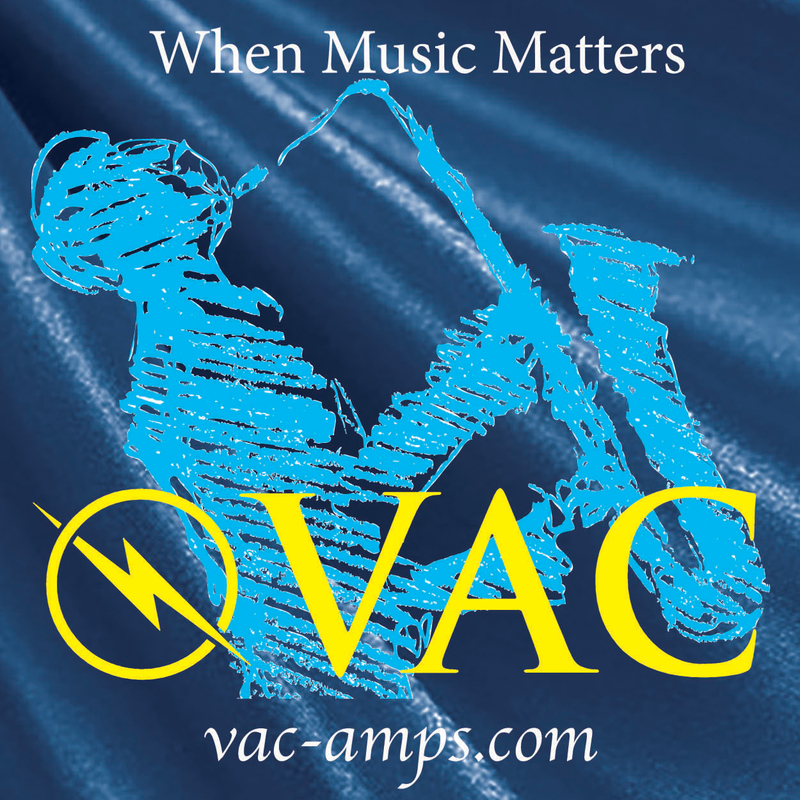 And since the DAC is with Duelunds and tubes – everything snaps into perfection. It is the case of an ‘instant click’. 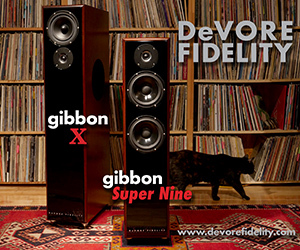 The first commercial release of the final DSD architecture was limited to DSD64; a couple of beta testers who bought in early gave it the thumbs up, but were clear they wanted DSD128 ability also. 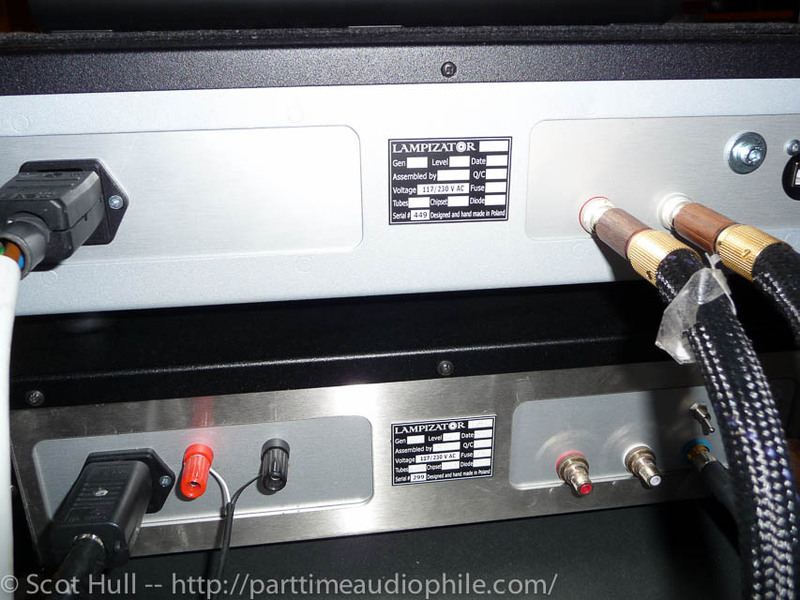 They were recently upgraded when the DSD128 version was completed and all Lampi DSD modules now handle 5.6mhz. 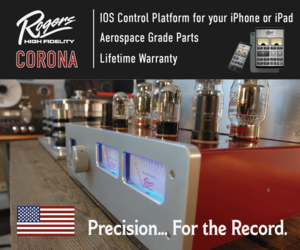 Now that the physical size of the DSD module has shrunk a lot and other design changes made, it no longer compromises PCM in any way, and can be installed into old DACs as retrofits or into new PCM DACs as one of the available options. OK, I want to focus on my DAC, which is DSD-only … recently coded Level3.5! It is similar to the L4 DAC, similar chassis- same quality components, but with only DSD architecture inside and hence the new model number. It is USB only input (using the Amanero USB board) .I use it via DoP with Mac/Audirvana+ (I know it works with JRiver in PC, but am unsure if it works with WASAPI/ASIO in PC). One set of RCA outputs and a manual toggle switch to go between DSD64 and DSD128 completes the sparse feature set. I know it’s possible to have XLR out, analog volume control with remote and possibly RCA/BNC coax in but my box has none of that. Other specs include ECC40 output tubes, 6N16P active tube filter, 6×5 power supply rectification and 200 VA total power supply. This baby has Duelunds caps, too. For comparison, I have a Chord Qute HD DAC which I run off a Dutch SqueezeUpgrade “Best of two Worlds” linear power supply, instead of the stock SMPS. OK, so how does it sound? Well, I can only give MY opinion and that must be tempered by a relatively short time listening with non-broken-in caps! I make no absolute claims. I am fortunate to have some good test media in the form of the Opus3 samplers in DSD64 and DSD128 to compare DSD to DSD2x and a few tracks and a Lizt album in DSD64 and hirez PCM formats. 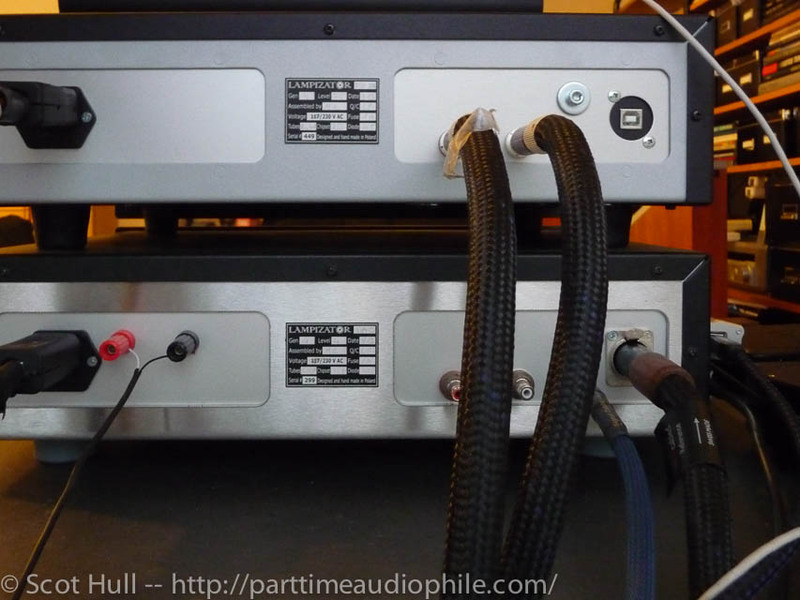 Thus I compare the Lampi DSD to Lampi PCM and Chord DSD/PCM, plus I compare DSD64 to DSD128 on the Lampi DSD. I must say this many parameters are daunting and no I did not play completely “fair”. I adjusted volume levels by ear and I used whatever cables were convenient, so not a purist ABX approach. If that bothers you, move on. Associated equipment is a modded NAD c375BEE integrated (Rowen Swiss power, negative output impedance), Swiss Cables brand speaker wire, power chord to amp and SILK power conditioner, Swiss Cables interconnect from Lampi DSD to amp, DIY digital cable from Chord to amps, iFi Audio iUSB and Gemini cable, Pangea USB cable from stock MB Air to iUSB, UltraFi Aubisque USB filter and generic BNC cable from Ifi iLink to the Chord Qute. I will try an Empirical Audio modded OR4 later on when I get a chance. 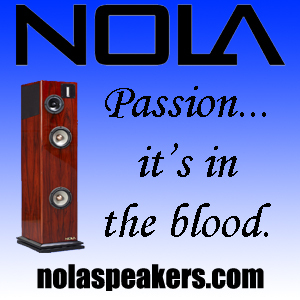 Speakers are the Heil AMT Syrinx floorstander, which is open baffle dipole from 1kz and above. I won’t try to bore anyone waxing lyrical with flowery prose about sonic attributes in Audiophile speak. Suffice it to say that to me, the Lampi DSD64 is superb. Further, DSD128 takes it up another small but significant notch — it seems akin to listening to a studio master tape on a high-end reel-to-reel player! Images are dense, but you expect that from tubes anyway. MUSICALITY, MUSICALITY, MUSICALITY … did I say MUSICAL? It bears repeating. Accuracy = Musicality in my books. 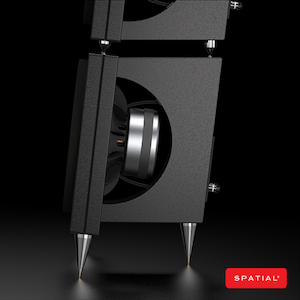 The Lampi (BOTH DSD and PCM) is NOT inherently coloured, it is a formidable music machine with the ability to virtually transport you to the performance venue. OK, so time for a summary ranking. Lampi DSD128 was best to my ears, but surprisingly not as far ahead of DSD64 as I would have thought. 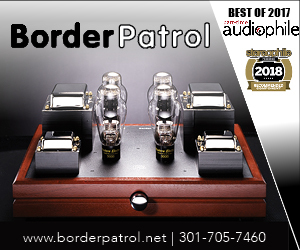 That may change with more break-in time, but it speaks to how good Lampi DSD64 is! The Lampi plays DSD in a way that seems more “pure” and my guess is that the elegance of the SE tube circuit is the only possible explanation for this. The Chord DSD (64-only) was a bit flat in comparison, certainly less lively. Chord PCM was too close to Chord DSD for comfort, but then again PCM is the strong suit of the Chord. 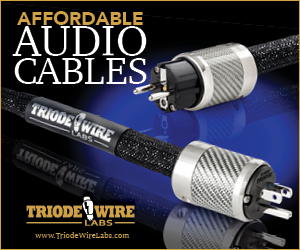 The Chord when supported right with quality power supply is well-known to be formidable doing PCM, especially RBCD. Lampi PCM was even better than Chord PCM, but the gap was respectable. PCM is great, but I am a sucker for the tangible fluidity of DSD and the Lampi DSD just floats in the musical ether. This DAC was just meant to be a demo for me to test out, but given the obvious potential after just 50 hours or so burn-in, I just couldn’t let it leave. I had to talk terms with Mr. LampizatOr! Scot will be getting a US demo unit soon, and he can continue this preview with his own impression. Good job Lukasz, congratulations on a superb design! It really is DSD done right. KORG MR2000 records and plays back DSD. and it’s a finished REAL product, they are GREAT! 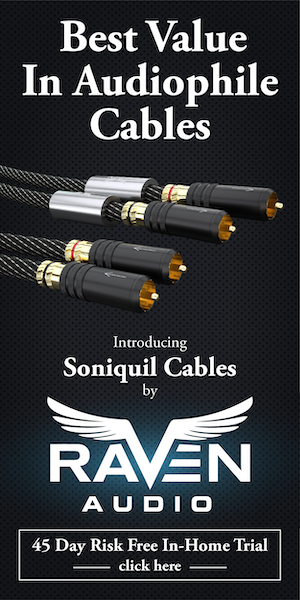 Horus is deemed to be a better ADC than Korg and Lampi DSD, well as a “Dac”, its really something else. Let your ears be your guide. I predict that it will do well with reviewers. Lets hear what Scot has to say in his evaluation. I’ll tell you right now: it’s outstanding. I’ll have some more details after the RMAF coverage wraps up. Wow, nice review Norman. And no, I am not Mr DSD (that has to go to pioneers like Ed Meitner and Andreas Koch who have forgotten more about DSD than I know) but thanks for the acknowledgement of my fervor for pushing this format to some traction. Again, as I’ve said in my own reviews and posts…it’s not about PCM vs DSD. It’s about having another format that allows us to find thousands of hirez recordings or tranfers that allow us to hear one generation away from the actual masters (and in the case of pure DSD recordings, we ARE hearing the masters). 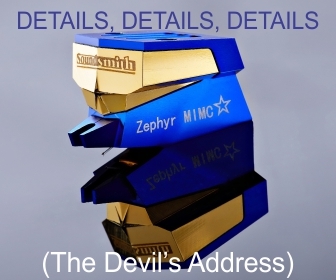 Great hirez PCM and great DSD are like finding silver and gold…I’ll take both…thanks. 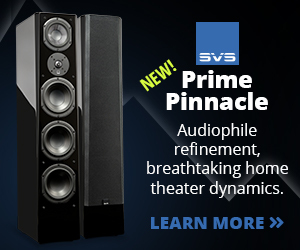 Great preview/review – when I looked at the SACD spec, my first thought was “why all the DSP? Run the things right through a filter and you should get the original signal out. Make it a really good filter and buffer and it should be really good – it is only implementation limited. Oh I am waiting with baited breath for this guy to get additional traction – it is too cool not to succeed! Why bother? Just buy ModWright Oppo 105. Not speaking for Norman, but personally, I think the Oppo is a nice product. A couple of thoughts about “why not Oppo” — 1) you need a TV, which is annoying, 2) you get a disc spinner, which isn’t always welcome or necessary, 3) you get a totally different conversion process. The LampizatOr doesn’t really even use a DAC chip to do the conversion. That’s interesting. And from some early reports, it sounds pretty darn good. That’s even more interesting. 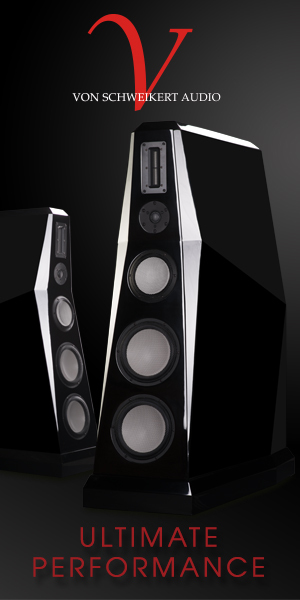 Anyway, the DSD Lampi will be showing up here sometime this next week (or so). I already have a Mytek on hand, so this may be an helpful point of comparison. After a short stay, the DSD Lampi will be making its way to Ted_B (Mr DSD) for an extended exam over at Computer Audiophile. anyone prefer DSD (not DSD128) over 24/192?